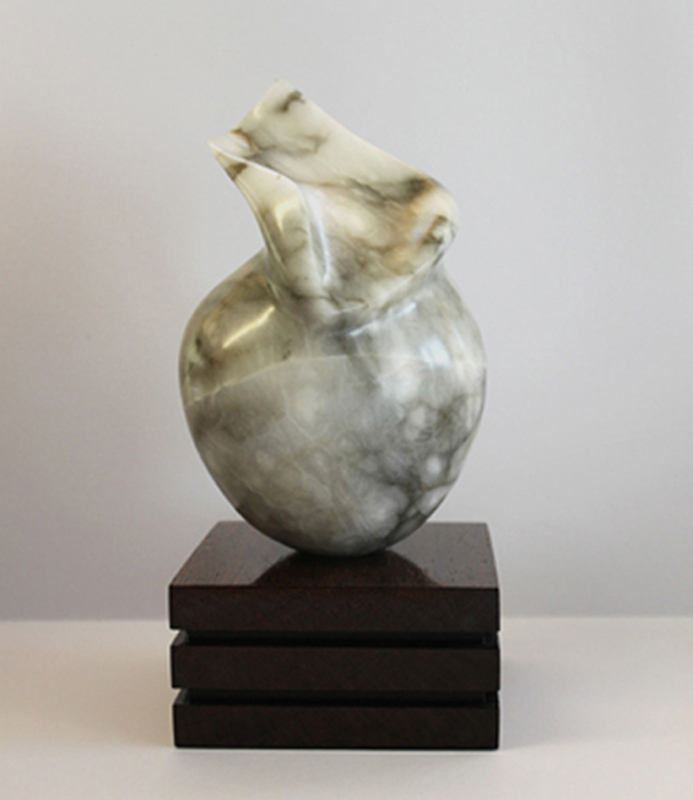 Abstract Gaia IV was hand-carved by Marko in Bardiglio Alabaster from Tuscany, Italy. Now in a private collection in London. 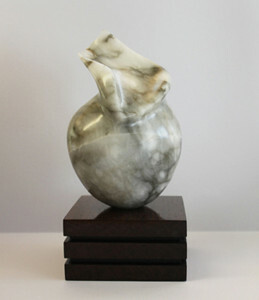 It is available as a Limited Edition of 9 cast in Bronze in various patinas.